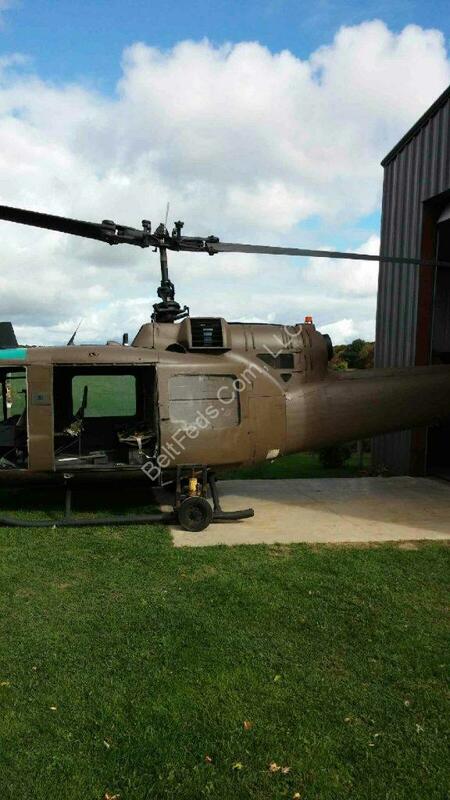 This is a UH-1B Huey Gunship… It is complete minus T-53 Turbine Engine. It is not in flyable condition. 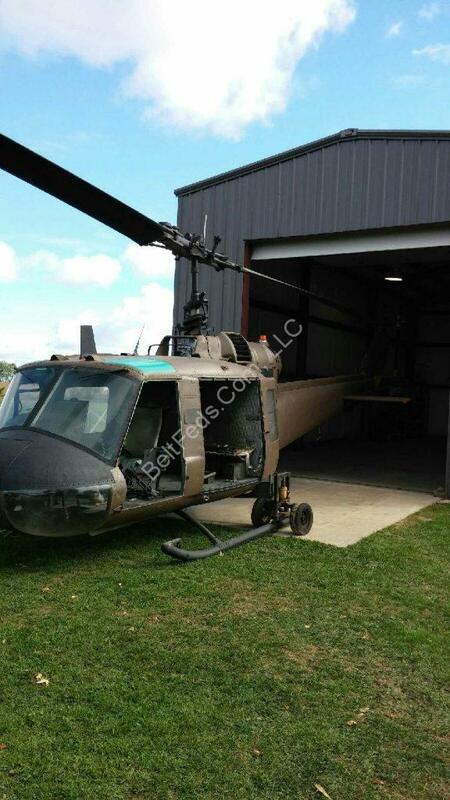 This Aircraft was made in 1962 in Ft. Worth Texas for the US Army. Serial Number 62-1931.. 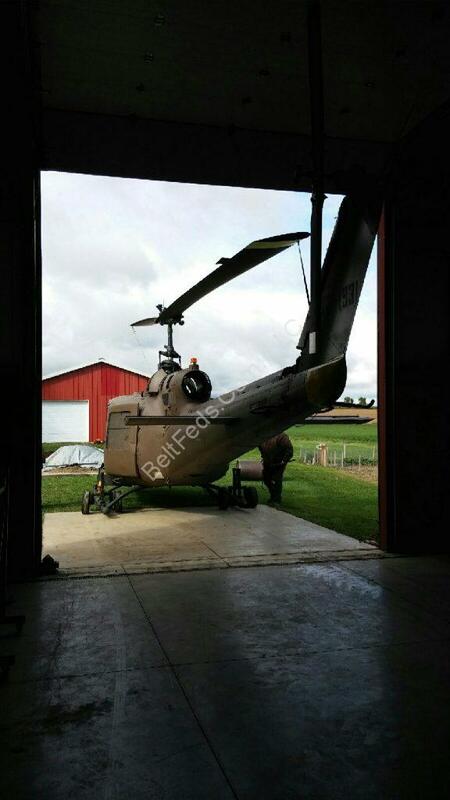 It has the heavy duty tail boom on it. This aircraft last flew in 1989 for a forestry service. It was assigned N number N91284. This can be transported on a low boy trailer. Or there are several companies that will pick it up and deliver it directly to your door. No logs or data plates. Unknown times on the components.